Good morning. 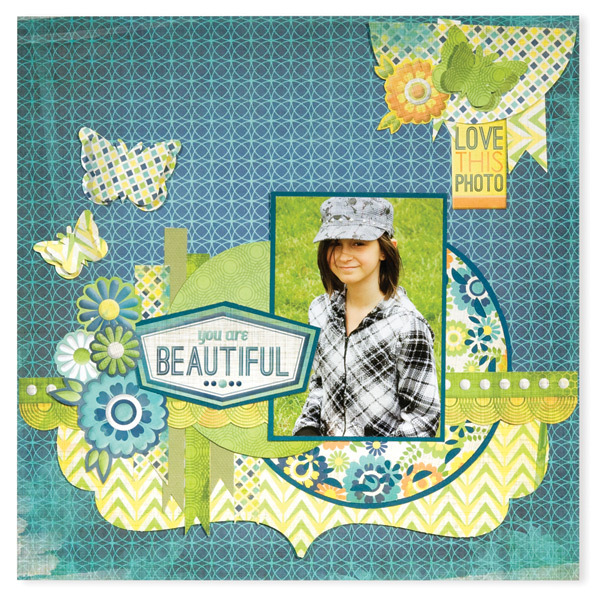 We're here today with a new layout from We R Memory Keepers using their new Feelin' Groovy collection. This collection is amped with groovy patterns. 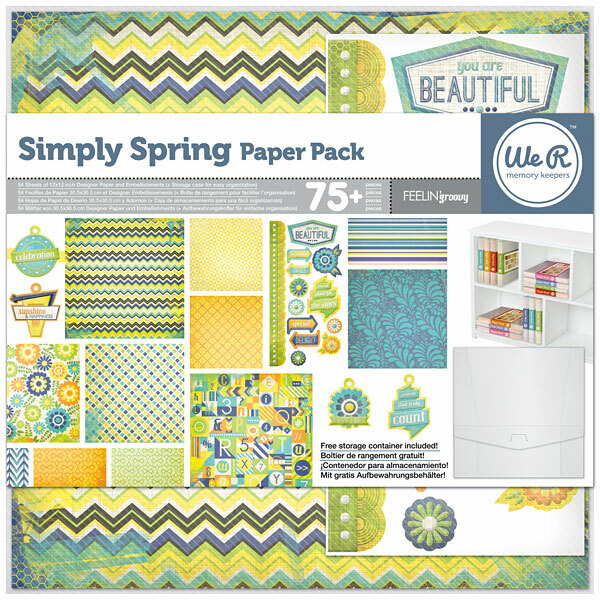 Look for bold flowers, funky lines, retro looking numbers, chevron patterns, swirls, and more. 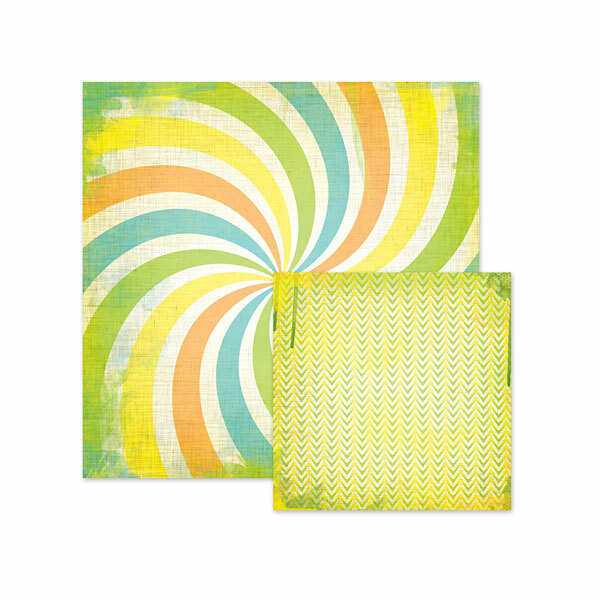 With a mismatch of vibrant orange, green, yellow, and blue, it's sure to boost your spirits and put you in a groovy mood. 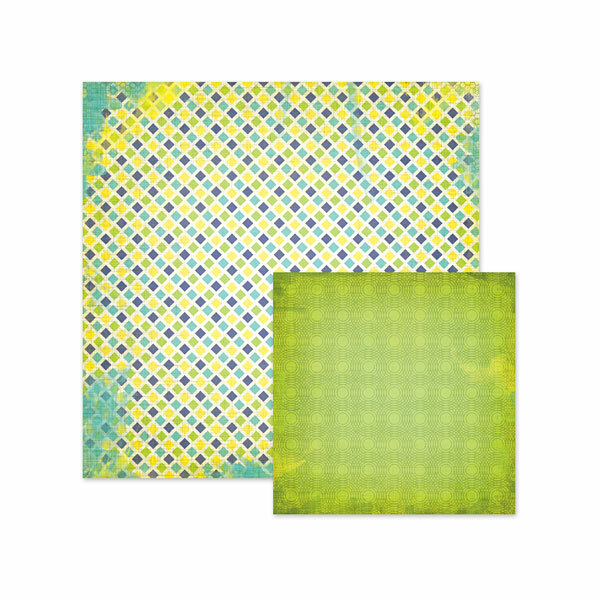 A few circles and butterlies were punched out of patterned paper to create embellishments for the page; however, most of the layout was decorated with embossed stickers. 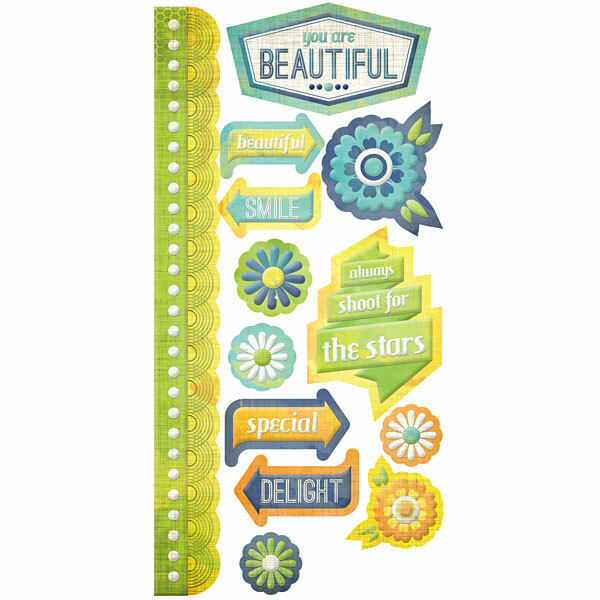 Notice how the flower stickers were clustered together to create a fun piece on the page. Our favorite part? 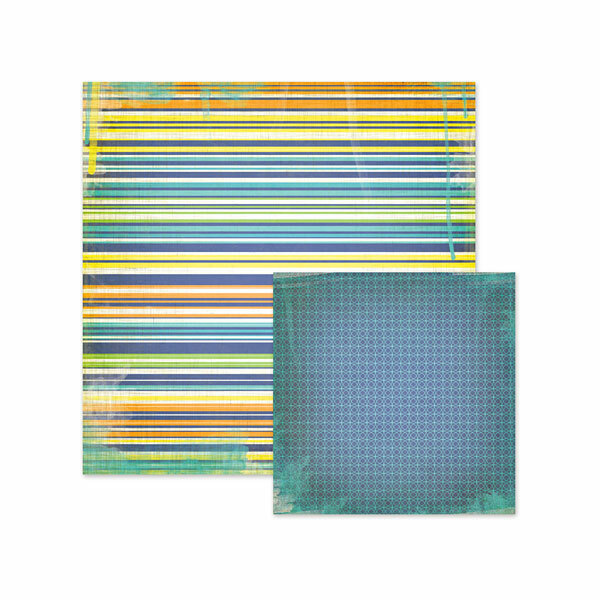 No edge punches needed - The 6x12 embossed sticker sheet comes with two 12 inch border stickers! Here's a look at the individual pieces used in today's layout. 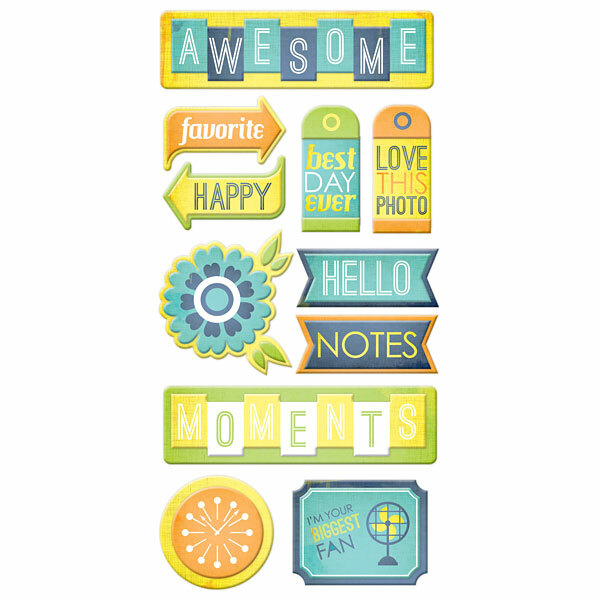 View the rest of the Feelin' Groovy Collection by We R Memory Keepers in our online store. Our Family Favorites & A Coupon For You!